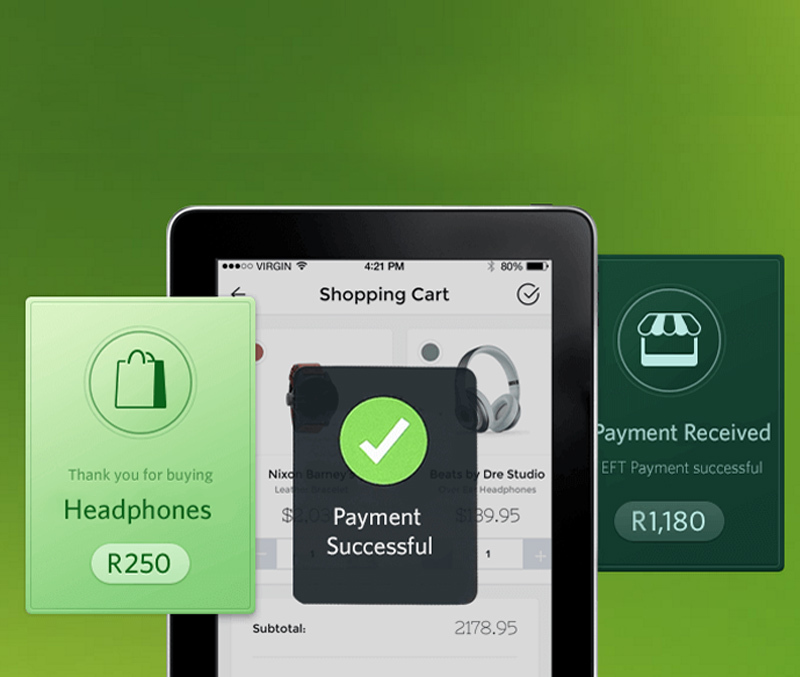 Online stores in South Africa using i-Pay don’t run the risks of costly chargebacks. Fraud has always been a major concern for online store owners, until now. The team behind i-Pay believes ecommerce sites should focus on what matters, like logistical issues and getting the best products at the best price. A chargeback occurs when a consumer makes an online purchase, receives the goods from the online store and then requests a chargeback from the issuing bank. The consumer then receives a refund of the money spent. This leaves the merchant accountable and at the mercy of the fraudulent consumer, regardless of the measures they took to verify the transactions.A few years ago one of the major transacting companies was sued by a merchant for having credit card policies and fees that left the merchant vulnerable to fraud. Merchants have to bear most of the brunt when fraudulent transactions occur. Introducing i-Pay. The no hassle, easy to transact, even easier to implement, no chargeback online payment processing platform. 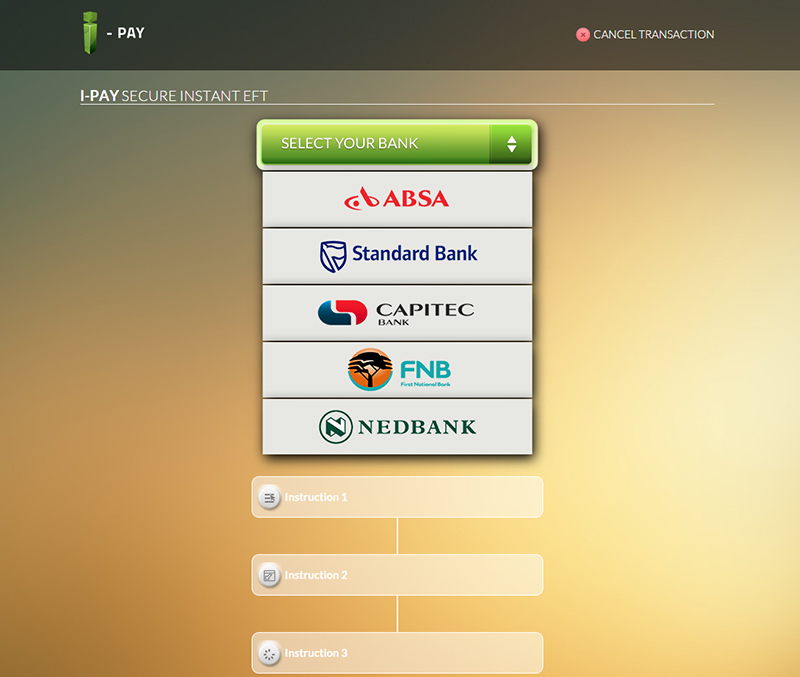 i-Pay is an instant EFT payment service that allows South African consumers to make secure purchases directly into the merchants bank account in real time. The platform which is being adopted by e-commerce stores at a phenomenal rate opens online shops to new consumers by allowing a safer transacting gateway. An increase in purchases means an increase in the bottom line. Now online stores can focus on what matters, sales! In 2009 media houses reported that a third of internet users were too afraid to hand over credit card details over the internet. This figure may not have changed. Credit card transacting over the internet can still be a daunting prospect. Through i-Pay, security and privacy of the shopper’s personal information has been taken to a whole new level of safety. In addition to the banks security walls, i-Pay has introduced extra measures to make purchasing online 100% safe. The threat of fraud is out the window. The payment is direct. The merchant gets paid instantly. The consumer shops without worry. The perfect payment ecosystem. Merchants can test the platform by logging on to the i-Pay demo currently being hosted on the i-Pay website. 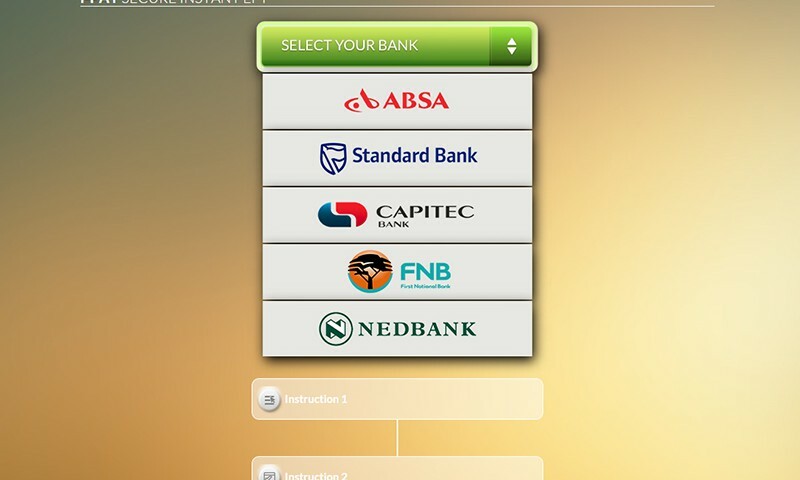 The demo allows the merchant to purchase an item from the demo store at a cost of R1 and to make payment using i-Pay’s instant EFTsystem. Merchants get to experience first-hand the seamless transacting process. From humble beginnings, Thomas Pays has used his limitless hunger for success and his impressive business acumen to become one of South Africa’s biggest digital players today.